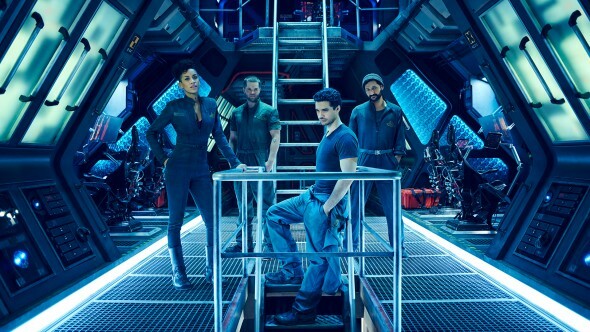 The cast of The Expanse is expanding. Variety reports Nick Tarabay will join season two of the Syfy series. The drama stars Thomas Jane as a police detective unraveling a space-wide conspiracy. Steven Strait, Shohreh Aghdashloo, Dominique Tipper, and Cas Anvar also star. The series was renewed for a second season back in December. What do you think? Did you watch season one of The Expanse? Will you watch season two? Best new sci-if show since StarGate: Universe! Has a good cast and classy writing. When will season 2 start?